Yahoo! Screen is an American on-demand streaming service for TV shows, movies, webisodes and other new media with editorially-featured videos that change daily and skew towards comedy, current events, viral videos, and premium entertainment content. Yahoo! 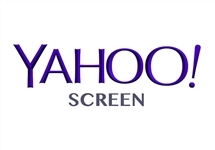 Screen began as Yahoo! Video, a video sharing website on which users could upload and share videos. At launch, Yahoo! Video was an internet-wide video search engine. Yahoo added the ability to upload and share video clips in June 2006. A re-designed site was launched in February 2008 that changed the focus to Yahoo!-hosted video only. On 15 December, 2010, Yahoo! Video's functionality to upload video was removed for its relaunch as Yahoo! Screen the following year. All user-generated content was removed on 15 March 15, 2011. The Yahoo! 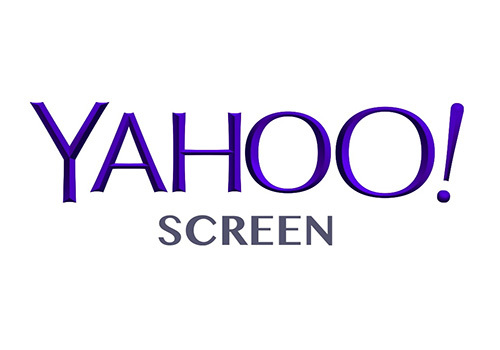 Screen rebrand was launched on 27 September 2011, alongside eight original programs. In June 2014, Yahoo! 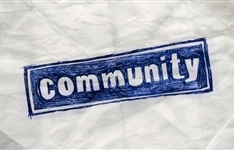 announced that it had picked up former NBC sitcom Community for its sixth season which premiered on Yahoo! Screen on 17 March, 2015. Summary: When his degree is challenged, lawyer Jeff Winger returns to school, where he finds himself leading a misfit coalition of community college students.